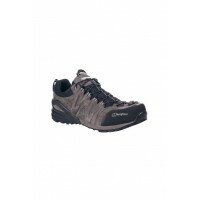 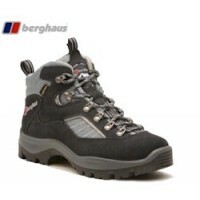 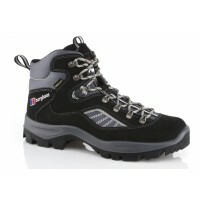 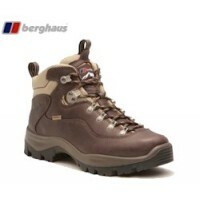 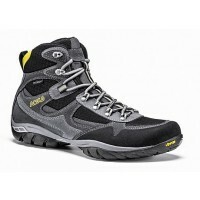 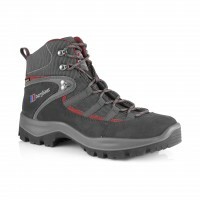 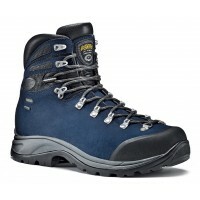 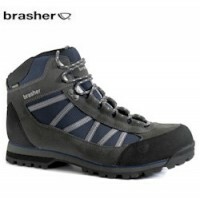 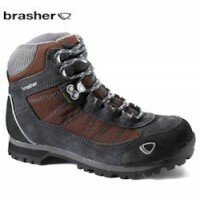 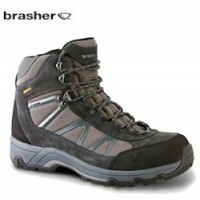 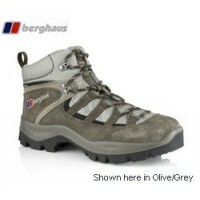 Regatta, Berghaus, Hi-Tec, Brasher and Wolverine at sale prices! 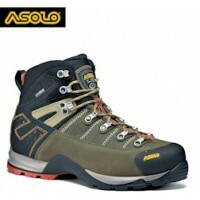 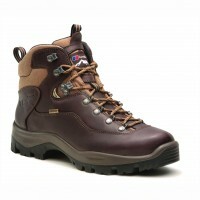 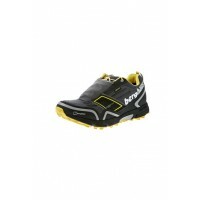 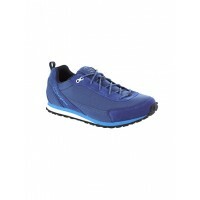 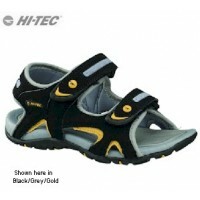 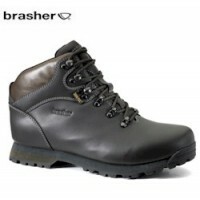 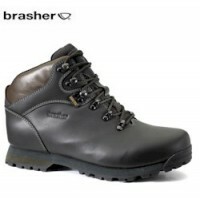 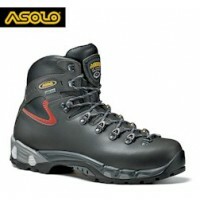 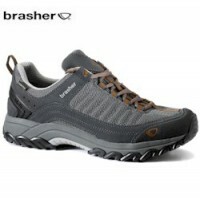 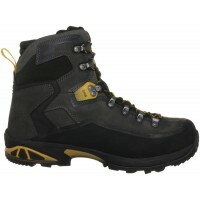 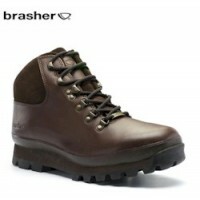 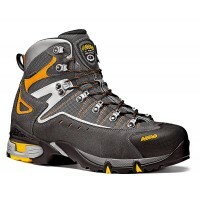 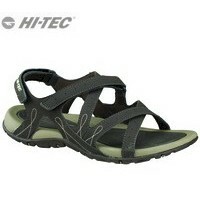 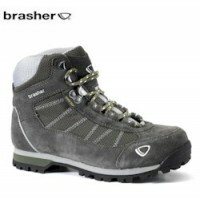 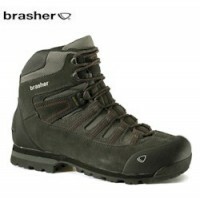 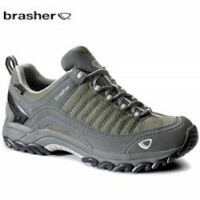 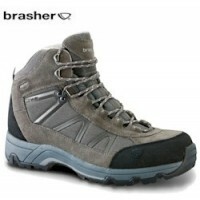 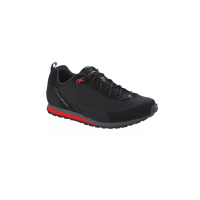 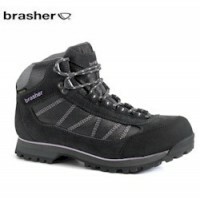 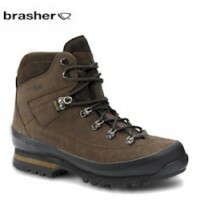 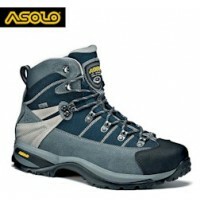 This range of outdoor footwear brands will ensure that you will find what you need at the price that suits you. 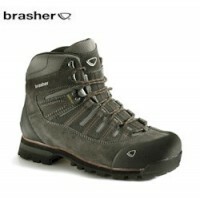 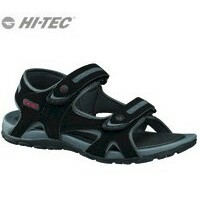 From the mid-market Regatta and Hi-Tec to the latest top-end Berghaus and Brasher outdoor footwear.